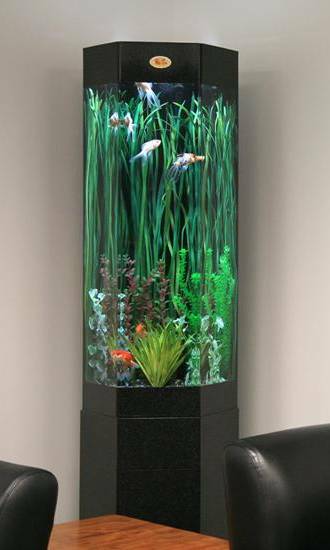 To provide the best possible aquariums to the best possible people. 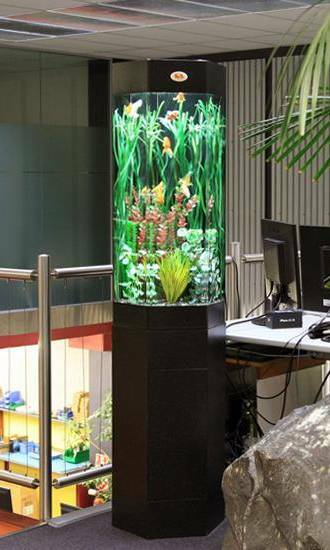 Live Environments was established in 1984 by husband and wife team, Phil Elliott and Anne Delamore, trading as owner/operators until 1992 when it became Live Environments Ltd. Anne and Phil are still involved in the day to day running of the Live Environments Group of Companies, New Zealand. 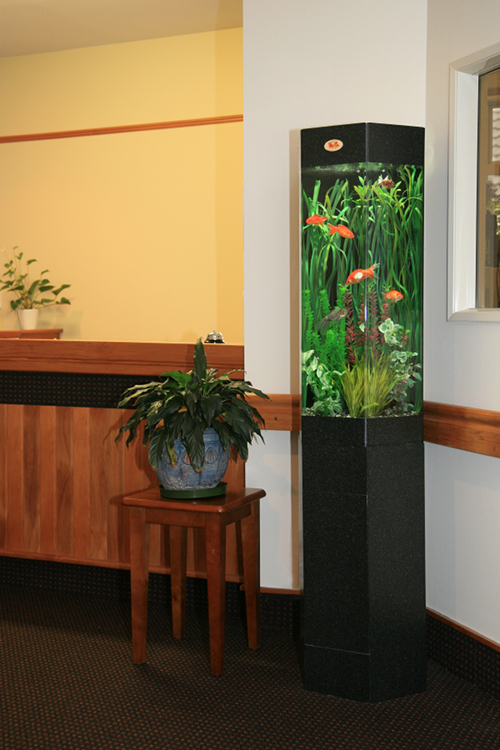 The first franchise was sold in 1992 and now Live Environments has seven franchises, in Auckland, Bay of Plenty, Waikato, Taranaki, Wellington, Canterbury and Otago, New Zealand. 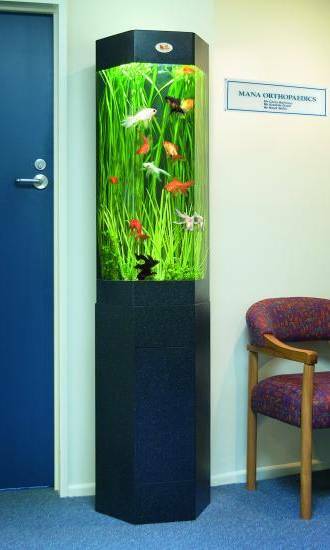 Live Environments Franchise Systems Ltd’s aquarium rental and servicing system is standardised, to ensure that the same high professional service is offered in all our franchises. 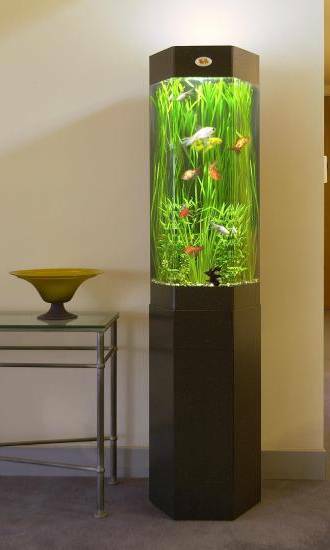 Live Environments is committed to bringing colour, life and movement to your working space and providing a relaxing and peaceful atmosphere through our aquarium rentals. 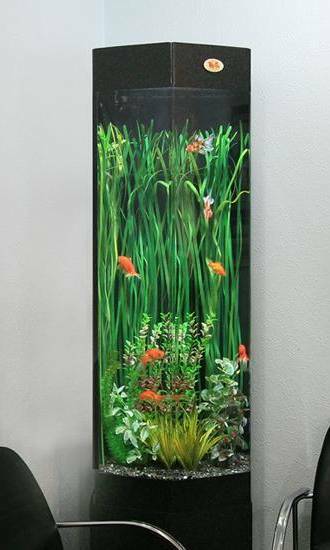 We offer a range of display aquariums suited to modern businesses, offices, restaurants and the health industry. 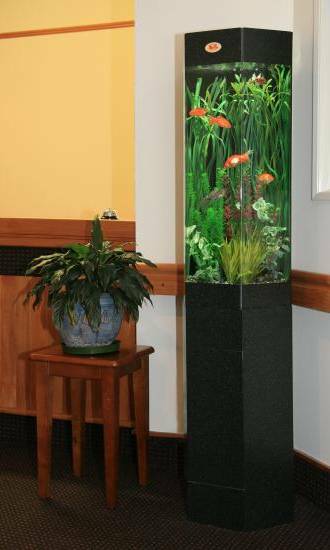 Our aquarium rentals come complete with full servicing of the aquariums, including all goldfish or tropicals, maintenance, cleaning materials and fish food. Click here to learn more about our service.